Following a troubleshooting session I’ve had lately, I wanted to share with you an important recommended settings that most folks (myself included) often overlook. 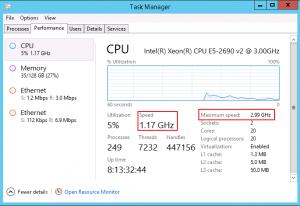 With more and more virtual servers and less and less physical servers being deployed, capabilities like SpeedStep of a CPU were forgotten. 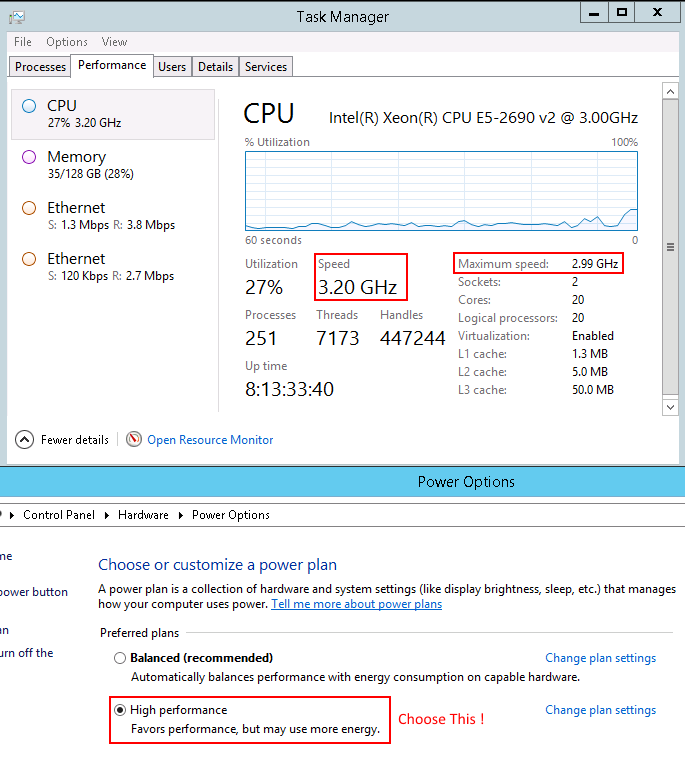 Take for example the following “modest” specifications of Intel Xeon E5-2690 v2, with 10 cores @ 3.0 GHz this is a “fare” spec for a high load / CPU intensive profile server. Seems like the EWS Managed API 1.1 download link does not work anymore, and it’s virtually impossible to get a hold of the files on the WEB, so I’ve uploaded the redistributable package here for anyone looking around for it. 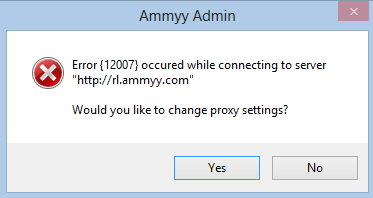 I’ve been using Ammyy Admin to support family members and friends for a while now, but since I’ve upgraded to Windows 8, the program seems to fail it’s initial connection to it’s public servers upon start up. Would you like to change proxy settings? To solve this, just open the Ammyy Admin setting menu and un-check the “Run under SYSTEM account on Windows Vista/7/2003/2008” check-box. Please, update your bookmarks / RSS and subscribe again to continue receiving updates by email. I tend to always spend some time looking up the latest Office / Outlook updates, and found this following link from the office center on TechNet to be much useful. I’d like to share with all of you one of best effective sites I use to “track” hotfixes for Microsoft products.. The nice thing about this website is that it sorts, yeah ! sorts the products and list the updates by date also 🙂 simply amazing. 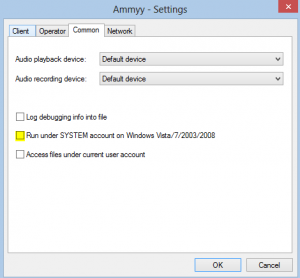 For example, the list of KB’s that were written for Exchange 2010 in the year 2010.
or, you want to install a new driver for a device that you have removed, but windows magic plug-and-play installed the driver automatically…. but you don’t want that do you ? Anyway there’s an old method that works great. 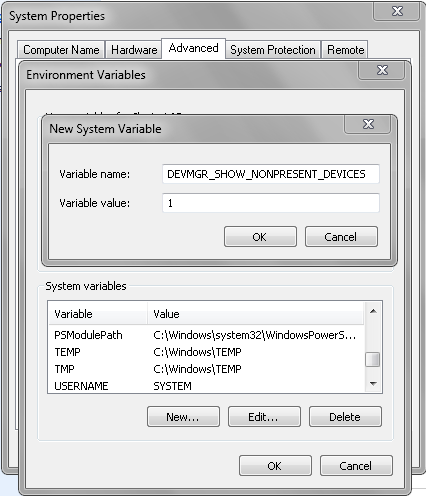 FIX – Show all disconnected devices, open System Properties, click Environment Variables and click to add a New System Variable. 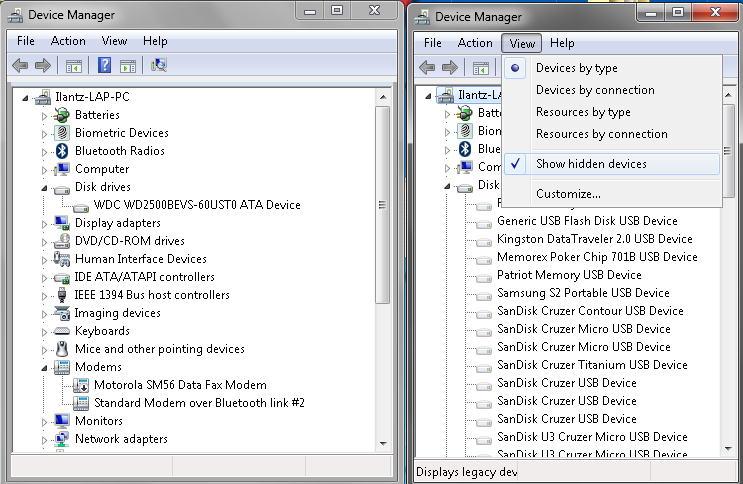 After this you will be able to launch Device Manager again and when you’ll click to Show Hidden Devices, you will see all those removed or disconnected device drivers ! Well the topic explains this quite enough..
but I’d like to share little more. The “symptom” was that after connecting the LUN’s to the and creating the partitions, well the next reboot to the server was .. unsuccessful… shocked as we were, after some quite tryouts: Drivers, Firmware upgrades, disable that and disable that … and when all failed …some searching, we came up with a few links… all seem to be quite “close but no cigar”. well, we did ! and guess what ?? IT WORKED. 1) HS22 BladeCenter – Server boots from local raid-1 SAS disks with a GUID Partition Table (GPT) – Server 2008 R2 EFI boot loader. 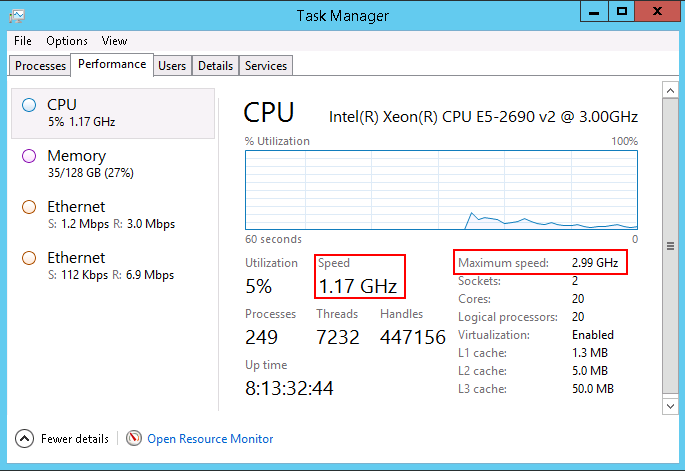 2) 21 LUN’s attached with FC from a EMC Symmetrix storage (MBR). 3) Make sure you initialize all drives with GPT – Guid Partition Table. that’s it ! ** quick notice. to sum all the other links, if you use a non uefi aware OS (basically only server 2008+ is uefi aware) you need to make sure to use the “Legacy Only” method. Hope this helps, we spent quite some time around this issue. For the record, just remember that NewSID was never the solution for imaging a computer as a template. And i’ll quote some of mark’s post and leave you to read the rest on his blog..
On November 3 2009, Sysinternals retired NewSID, a utility that changes a computers machine Security Identifier (machine SID). I wrote NewSID in 1997 (its original name was NTSID) because the only tool available at the time for changing machine SIDs was the Microsoft Sysprep tool, and Sysprep doesn’t support changing the SIDs of computers that have applications installed. A machine SID is a unique identifier generated by Windows Setup that Windows uses as the basis for the SIDs for administrator-defined local accounts and groups. After a user logs on to a system, they are represented by their account and group SIDs with respect to object authorization (permissions checks). If two machines have the same machine SID, then accounts or groups on those systems might have the same SID. It’s therefore obvious that having multiple computers with the same machine SID on a network poses a security risk, right? At least that’s been the conventional wisdom. ….I realize that the news that it’s okay to have duplicate machine SIDs comes as a surprise to many, especially since changing SIDs on imaged systems has been a fundamental principle of image deployment since Windows NT’s inception. 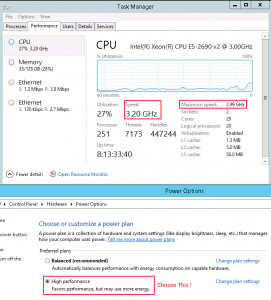 This blog post debunks the myth with facts by first describing the machine SID, explaining how Windows uses SIDs, and then showing that – with one exception – Windows never exposes a machine SID outside its computer, proving that it’s okay to have systems with the same machine SID. Note that Sysprep resets other machine-specific state that, if duplicated, can cause problems for certain applications like Windows Server Update Services (WSUS), so MIcrosoft’s support policy will still require cloned systems to be made unique with Sysprep. Thanks mark for the clarification.